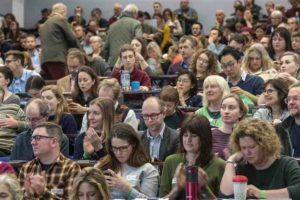 CCF’s Rewilding Symposium is now firmly on the national map, with this year’s events, workshops and talks boosted by Citizen Zoo, a organisation with links to Cambridge Judge Business School whose efforts to broaden the appeal of the symposium proved a massive success. 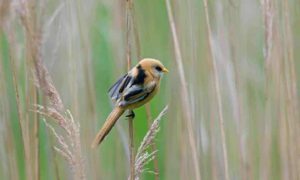 In research presented to a rewilding conference organised by Citizen Zoo in partnership with the Cambridge Conservation Forum, Balmford and a team of researchers studied food production and birdlife on the Cambridgeshire Fens to model how a far greater area of farmland could be devoted to wildlife. 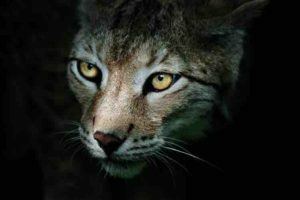 Natural renewal: Is it time to back rewilding? 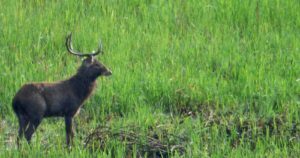 Wild themes will be explored in the city on Friday and Saturday when the usual residential antics will be supplemented by those attending a rewilding conference in Cambridge organised by Citizen Zoo in partnership with the Cambridge Conservation Forum. “But without bringing in predators how do you control the deer population – which at over 1.5 million is believed to the highest since the Ice Age in the United Kingdom?” The question was posed at the recent Rewilding Conference organised by Citizen Zoo, in a talk by author Isabella Tree on the successful rewilding of the 3,500-acre family estate Knepp in West Sussex. Bell is currently most excited by new venture Citizen Zoo, a concept that allows members of the public to actively take part in conservation of endangered species (you heard it here first). “It enables citizens to contribute to something that has previously been run by professionals, democratising the process and providing direct action that cuts through the stodgy, problem-focused approach of institutions” enthuses Bell. 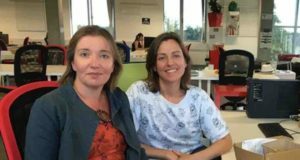 What does it take to create a non-profit organisation that actively works in the area of environmental conservation and animal welfare? A motivated and passionate person with a vision and the will the make a difference. Here’s 7 people paving the way in activism, technology and sustainability for our animals and environment. 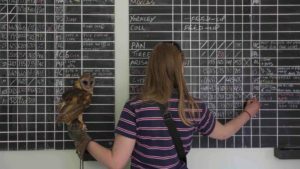 Many conservation charities cannot afford to pay interns and well known organisations have entry level jobs that demand a high-level of experience, making it difficult for graduates to enter the profession. Last week during one of my days spent volunteering in the David Attenborough Building in Cambridge, I came across the man himself dangling off a 50 foot green wall promoting the work of the Cambridge Conservation Initiative.